Operates out of FCCS Tuesdays & Thursdays (2-4pm). 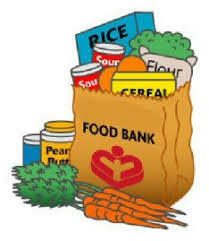 Provides food for individuals and families experiencing emergency and problematic situations. Our Volunteers share the vision that ‘no one goes hungry in the Barrhead Community’.